Child Health Plus provides children up to age 19 with coverage. Children may qualify for Child Health Plus if they are younger than 19, a New York state resident, do not already have health insurance and are not eligible for coverage under the public employees’ state health benefits plan, and not eligible for Children’s Medicaid. For more information, please review income guidelines from the New York State Department of Health. 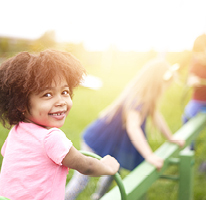 No matter what you make, you can still qualify for Child Health Plus. Premiums are based on family size and income. To apply for Child Health Plus coverage, fill out this form and a CDPHP representative will contact you. CDPHP is available in the following locations.